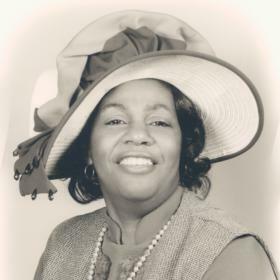 Ms. Katherine Hawkins Carter, age 86, passed away Wednesday, August 8, 2018. 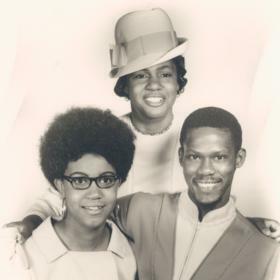 Affectionately known as "Kat", she was born in Braggs, Missouri on February 23, 1932 to Perry & Bertha (Milan) Hawkins and graduated from Muskegon High School in 1950. 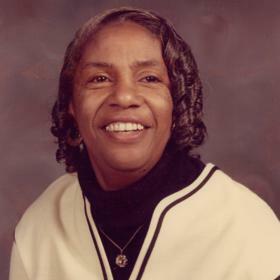 Katherine had been a loving mother and grandmother who always had a good sense of humor and loved doting on her family. 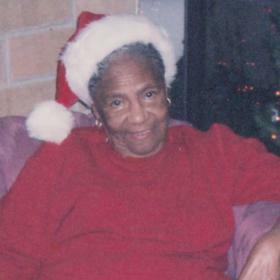 She was a very active member of New Liberty Church of God in Christ and enjoyed singing in the choir and working as the pastor's aide. She will be greatly missed. Granddaughters, Stephanie Jordan of Muskegon, Shari Jordan of Muskegon; grandsons, Gilbert Jordan of Muskegon, Lamar (Diane) Jordan Jr. of Muskegon; great grandchildren, Diamonti Noble, Lamar Jordan III, Jazmyn Polk; special niece, Diane Hawkins; many nieces & nephews. 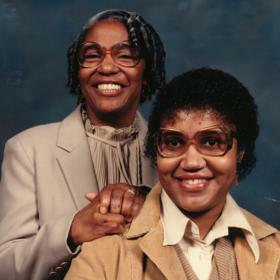 She was preceded in death by her daughter, Olivia Jordan; siblings, Olivia (Lamar), Christine, Bertha, Ernestine, Eula, Arvester, Charles, LeRoy and Anderson. Tuesday, August 14, 2018, 11:00 am with visitation one hour prior to the service at New Liberty Church of God in Christ with Elder Willie R. Foster officiating. Interment in Oakwood Cemetery.